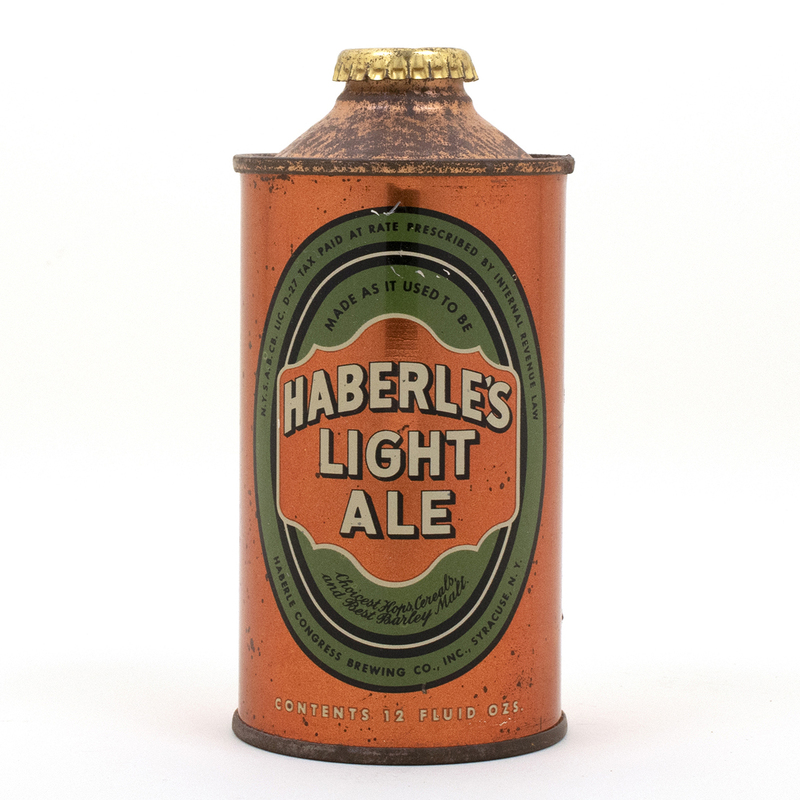 Condition/Comments: Pretty clean example of this metallic copper can, which is very prone to spots and tarnish. Terrific display! Generic gold crown.